Specialising in a wide range of fabrication services. Deliveries on time and reliable service guarantees Eurofabs (UK) Ltd as the dependable source for your specialty fabrication needs. Our project management team ensures that projects are produced on time, to budget and to specification with the required documentation in place. Programmes are normally produced using MS Project. We use Autocad LT for in-house design work, comprehensive design contracts using sub-contract specialists (JF Faber Ltd) to produce stress analysis and FE evaluations, can also be undertaken. We can offer welding processes using TIG, MIG, MMA, Spot and Stud Welding in a range of thickness in Carbon Steel, Stainless Steel, Hastelloys, Duplex, Titanium, Aluminium and Aluminium Alloys. Company and International standards not in place can be quickly obtained if the specific contract requires them, using recognised inspection authorities. The bays in the factory are set out to give flexible use and we can offer fabrications up to 30Te in carbon or stainless steels , the high bays and large doors give the facility to produce outsize components with the same ease. A well equipped section using the latest machinery that include, DNC Controlled Guillotines, DNC & CNCF Controlled Pressbrakes, Pyramid Rollers, Saws, Bandsaw’s Swaging Machines, produce a wide range of high class components in stainless steel, carbon steel and aluminium. The companies activities in the manufacture of components for the Pharmaceutical and Medical industries allows us to offer a full stainless steel polishing facility on site, specialist paint finishes are sub-contracted to local companies who offer a full range that include shot-blasting, painting (PSX 700 Procedures in place), powder coating, plating anodising and silk screen printing. 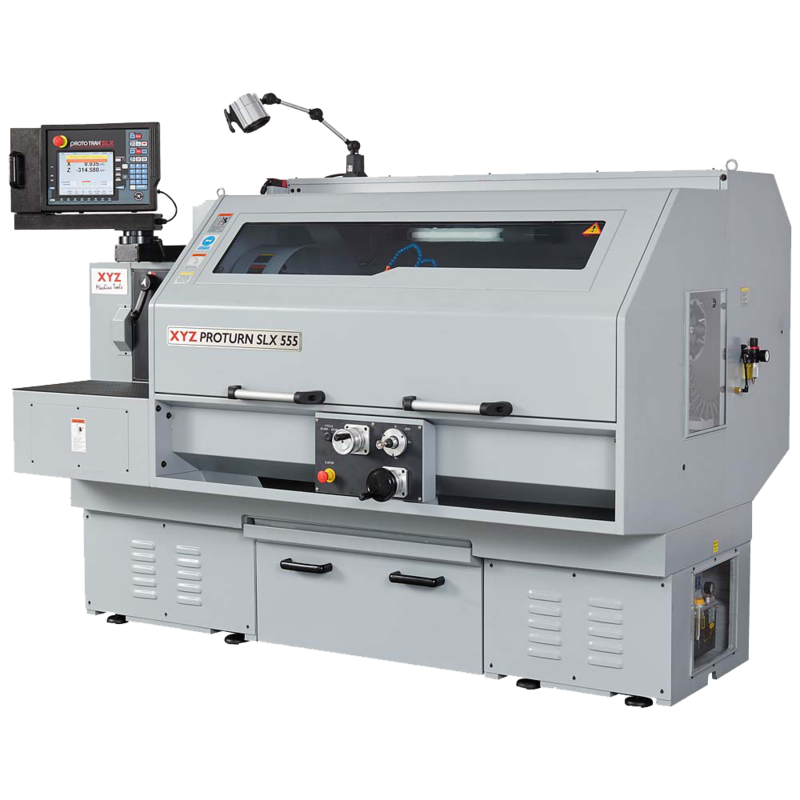 Within the factory we can offer a full range of machining that includes Turning, Milling, Boring, Drilling etc, this augment with the use of regular sub-contractors gives us the facility to offer CNC fabrications machined in excess of 10 Te. The company does it’s own Visual, Dye Penetrant, and Magnetic Particle Inspections using operators qualified to PCN Level II, we also operate to DGS PS 5108 and where called for, use specialist contractors to carry out Ultrasonic and Radiography of welds and materials. The flexibility of the factory layout allows sections to be used for the erection of complete projects prior to despatch, this also gives the capability of full functional and load testing. 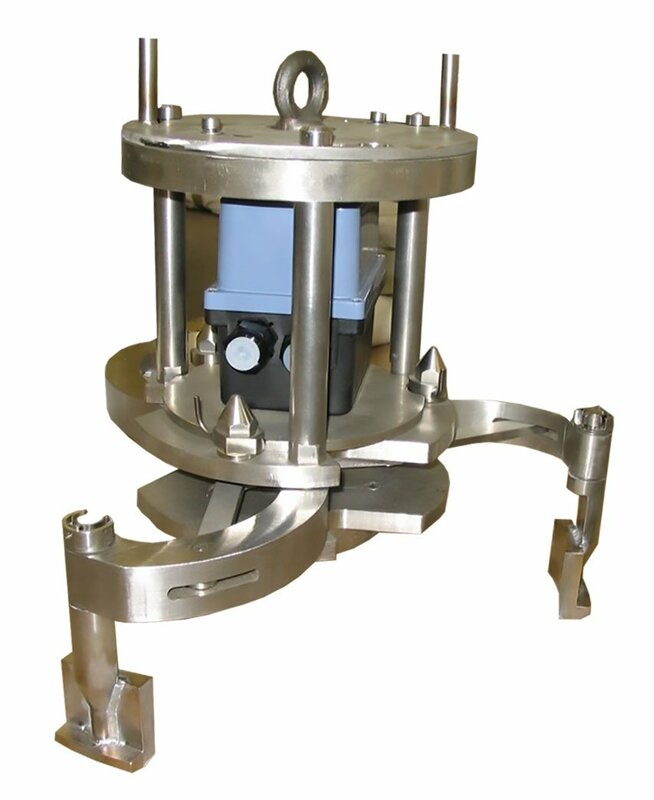 Eurofabs have consistently produced components to the highest standards over many years to a range of clients that include BNFL plc, UKAEA, IDT, AMEC, NUKEM, INS, NIS, INBIS, Manesty, Howarth Airtech, and indirectly acting as sub-contractors to Rolls-Royce Navel Marine, DML, British Aerospace. The latest CAD Design Engineering and CAM CNC Programming Software. We have specific software capabilities to import customer CAD models and data from engineering through inspection with full traceability and quality assurance. 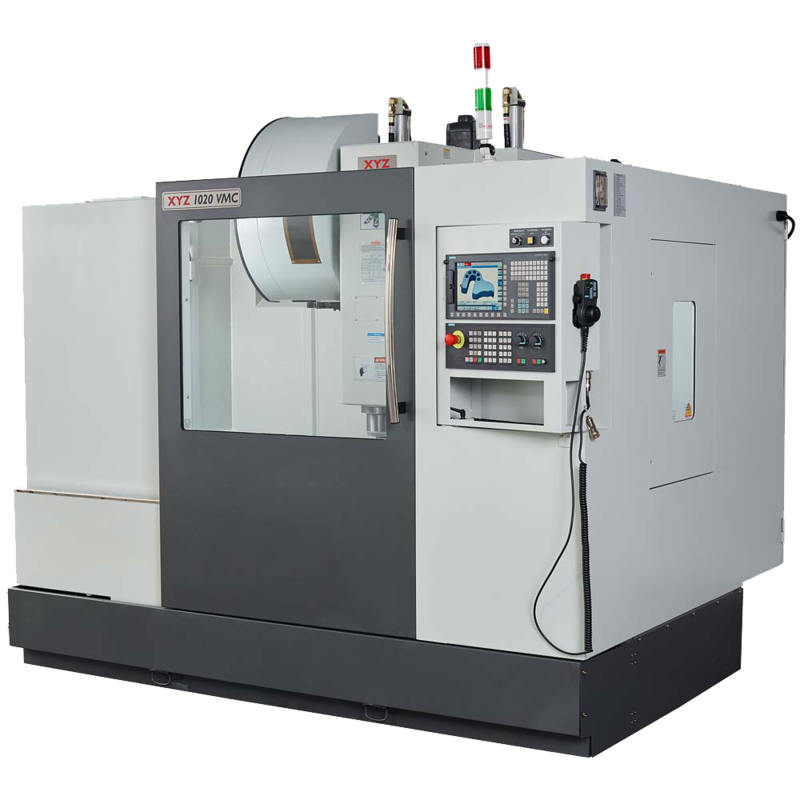 High Precision and High Speed CNC Machine Tool Technology, with capabilities through 4 axis machining. Fully calibrated Quality Control Equipment and Test Instruments. 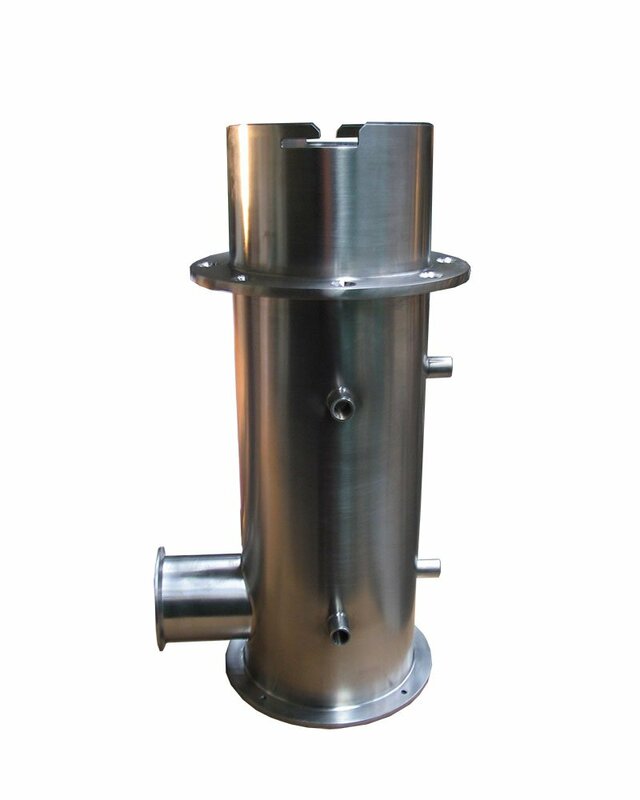 We manufacture Precision CNC Machined Components and Assemblies for Pharmacutical, Nuclear, and Commercial Customers. Count on us for complete, reliable and high quality machine shop components and services. Our highly skilled manufacturing team has expertise in a wide array of manufacturing technologies and machine shop techniques. Eurofabs (UK) Ltd offer a wide range of the solid modeling capabilities in engineering, we can bend more intricate shapes thus cutting down on welding and polishing time. 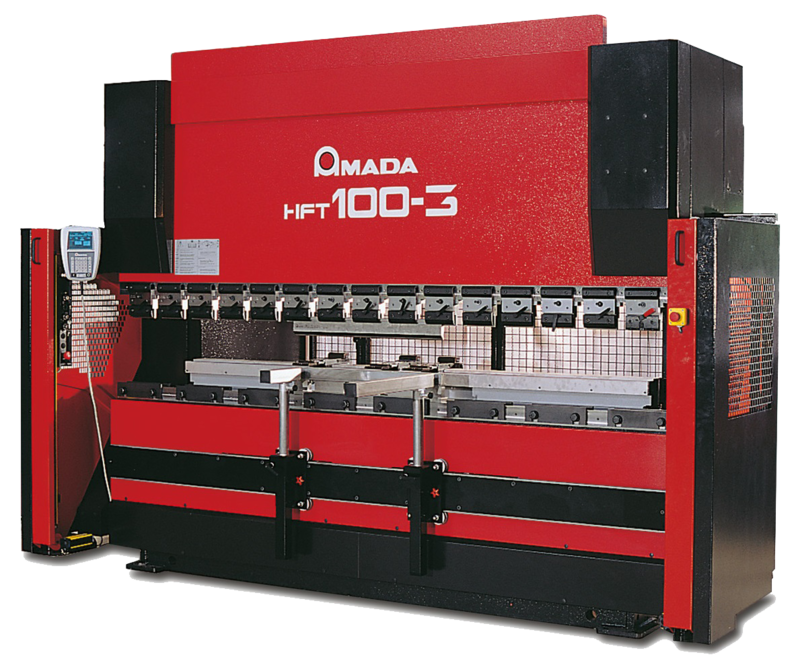 Computer controlled press brakes ensure accurate and precise parts are produced every time. 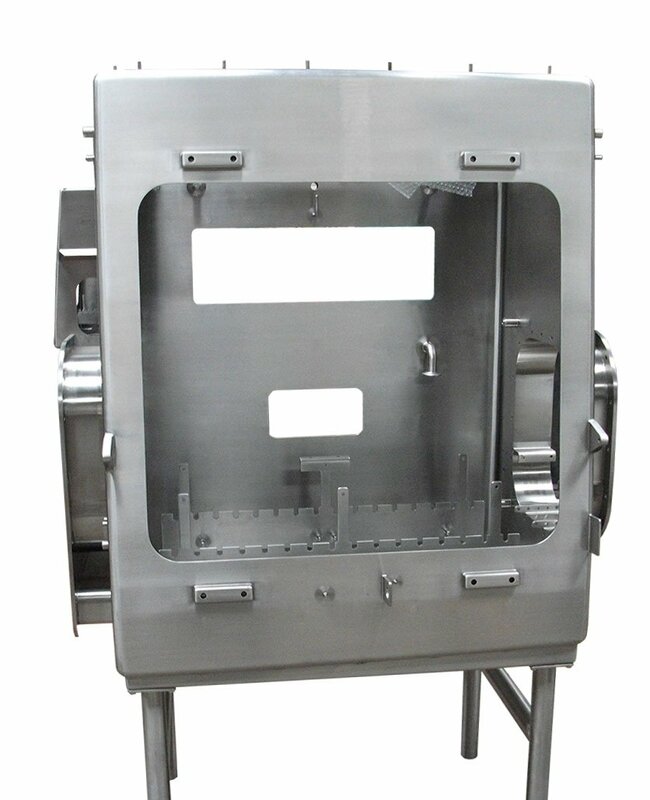 The modeling software also produces a list of every part required for the project whether it is a part that we fabricate or something we purchase.